Whether your need is for clipps, wine glass labels, regular labels ,clipping wire,etc, we can make it happen at a reasonable cost. Wine glass labels are available anyway you need them. Let us know and we will make sure you are satisfied. Our clipping wire offers you the finest grade in the form you require. Copper or tin coated, with or without cassette. Three major materialsfor making double looped and single looped ties: Black Annealed Steel, Copper finished steel, and Galvanized steel wire. For more information click on the blue "info" button on the left. Now you have a choice. Why pay high prices for your closures. ThorPack and NNZ have joined together to offer a 100% compatable Clipps that you can purchase for less money . They are the exact quality you have had before but now you have a choice. 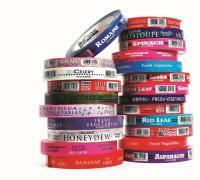 We carry a full line of rubber bands from simple styles to specially printed styles. The come in a variety of colors and widths. 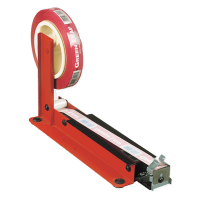 Tapes for Pro tape dispensers come in varied widths and colors. they can be ordered plain or with graphics and /or bar codes. If your need calls for strip labels we can design and have them made to you specifications. We can supply what ever you need in poly labels for any of your mesh bags. 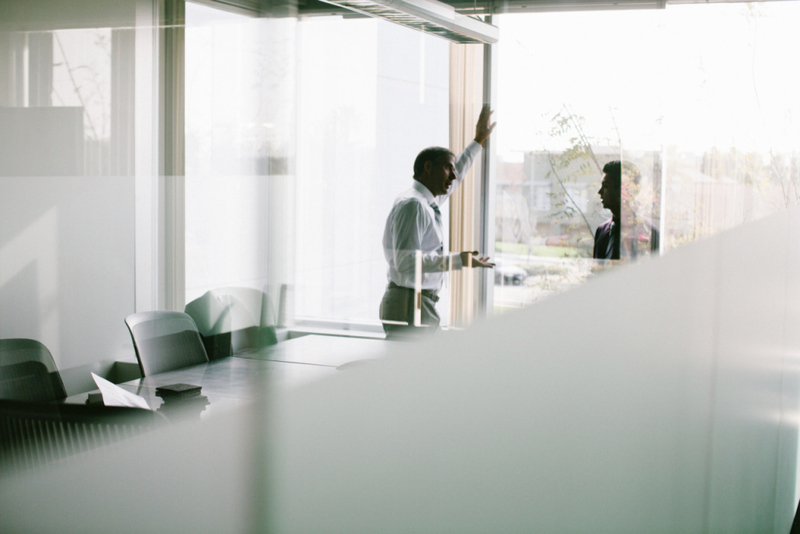 The colors are bright and they will make your products standout.